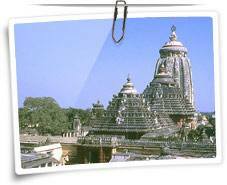 Puri, popularly known as the abode of Lord Vishnu on earth, is a revered pilgrimage of the Hindus. It is also known as 'Sri Purusottama Dham' or 'Martya Vaikuntha'. Celebrated for its Jagannath Temple, Puri is ideally located on the coast of the Bay of Bengal in the state of Orissa. Puri is the only place in India where Goddess Radha also referred to as Durga, Sati, Parvati reside with Lord Krishna who is Jagannath. Puri is also famous for its mesmerizing beach. Jagannath Temple is the most famous temple of Orissa visited by many a devotees throughout the year. Dedicated to Lord Krishna, the temple was built by Raja Ananta Varman Chodaganga Dev in the 12th century. According to the legend associated with the temple, the king Indradyumna saw Lord Krishna in his dreams and the Lord told him to construct the temple. The walls of the temple are carved in an amazing fashion. The pictures on the pillars of the temple depicting the life of the Lord leave the onlookers spell bound. The striking feature of the Jagannath Temple is its annual Rath Yatra. The Rath Yatra is a festival celebrating the journey of Lord Krishna from Gokul to Mathura. In the yatra Lord Jagannath, Subhadra and Balbhadra are taken out in procession in three Rathas(chariots). The Rath Yatra is held during the month of June/July. The Gundicha Mandir is also an important temple of Puri. During the Rath Yatra the idol of the Lord Jagannath is taken from the Jagannath Temple to the Gundicha Mandir for a week. Later the idol of the Lord is brought back to the Jagannath Temple. It is a holy place where Sri Chaintanya Mahaprabhu, the Vaishnava prophet passed away. It is believed that a dip into the sea water here opens the path to heaven. Other attractions in Puri are Jagannath Ballav Math, Chaturdham Veda Bhawan, Bedi Mahavir, Chakra Tirtha and Dasavatara Math. By Air: The nearest airport is located in Bhubaneshwar. The regular flights from here connect it with the cities like Delhi, Kolkata and Hyderabad. By Rail: There is a railway station in Puri, which connects it to the main cities in Orissa and the neighboring states. By Road: A good network of road makes Puri easily accessible from the cities of Orissa. 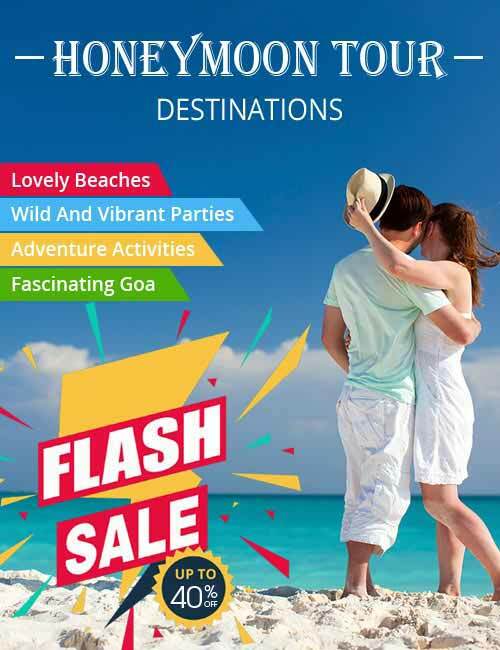 Numerous hotels are available in Puri catering to the different needs of different tourists. Puri is famous for artifacts made from shells and Oysters. Beautiful saris are also available in the bustling bazaars of Puri. Take your pick!